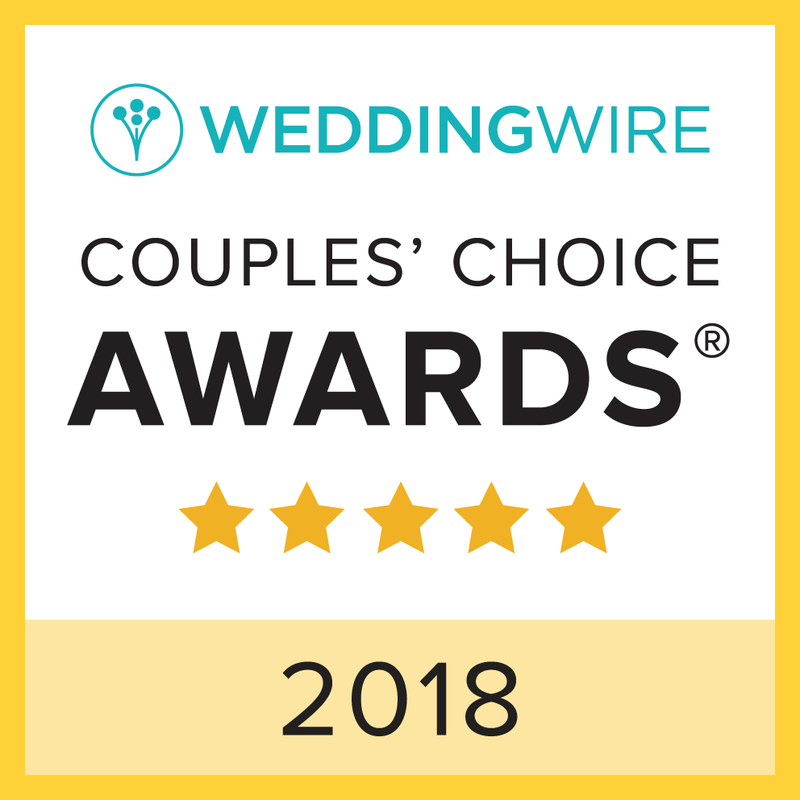 Tanis Jackson, owner of Tanis J Events is pleased to announce that she has been selected as a 2016 ­­winner in The Knot Best of Weddings in the Charleston Wedding Planner Category. Tanis Jackson is extremely pleased to be selected for this honor in her first year of advertising with the Knot in the Charleston Wedding Planner category. For more information on this Charleston Wedding Planner, please visit our Knot Storefront today https://www.theknot.com/marketplace/tanis-j-events-llc-summerville-sc-874559.